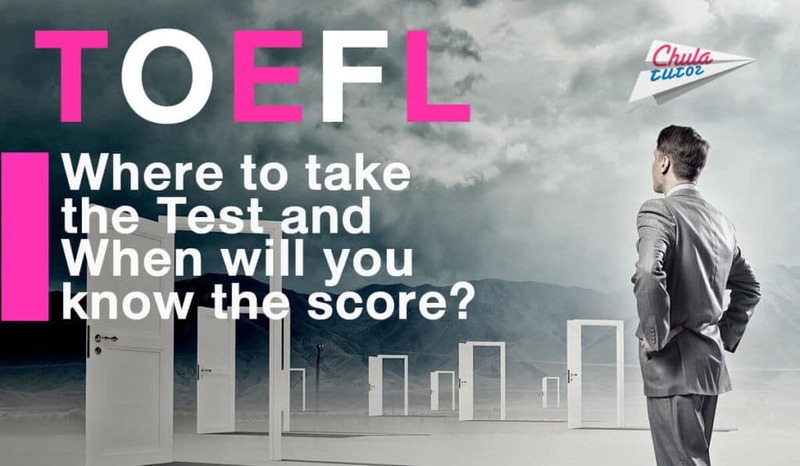 TOEFL is an English test for non-native English speakers. The test consists of 4 parts; reading, listening, speaking and writing. Note: Private courses are taken at the school and students can select their own schedules. 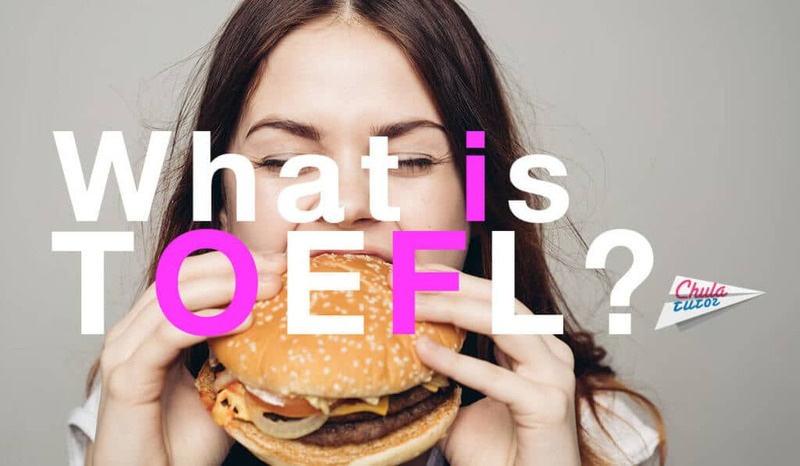 TOEFL is an American Standard English examination. The test is used for applying further study or apply for a job where the English test is required. The test is valid for 2 years after the test date. The Internet-based Testing consists of 4 parts: Reading, Writing, Listening Speaking. (The other 2 tests only have Reading, Writing, and Listening.) It measures the ability and skill of non-native speakers to use and understand English language. So, concentration is required when doing the test. The first two lectures are about everyday life and the other lectures are about academic knowledge. In the first 2 tasks, you will have to express your opinion about everyday life. You will have 15 seconds for preparation and 45 seconds for speaking. In the second 2 tasks, you will read a short article about some issues and will listen to the conversation regarding this article. You will have 30 seconds for preparation and 60 seconds for speaking. The writing consists of 2 tasks. The first integrated task consists of conversation together with an essay referring to that conversation. You will have about 20 minutes in this part. The TOEFL test is a kind of American Standard Test so it is quite different from general English test in Thailand. It is important to be familiar with the test. You can buy any preparation books or find some old tests to practice by yourself. To practice many tests will help you improve your efficiency when doing the real test. You can also take TOEFL class at many tutorial school to boost up your knowledge. Moreover, you should concern your time while practicing as it can help you evaluate your ability. Education Testing Service or ETS is an organization who is responsible for the TOEFL test. Applicants can make a phone call to request information or register for the test. Also, applicants can register online via www.ets.org/toefl/. The cost is approximately 6,000 THB. You can transfer money via online banking system or credit card. The 5 copies test score will be sent to the applicants; the first one is for the applicants, the other 4 copies are formal reports and applicants can choose which universities or institution these reports should be sent to. The delivery period is about 15 days after the test date. The writing and speaking part can be rescored with in each part. The total score is the sum of the four skill scores. Study TOEFL and win the test as you wish. 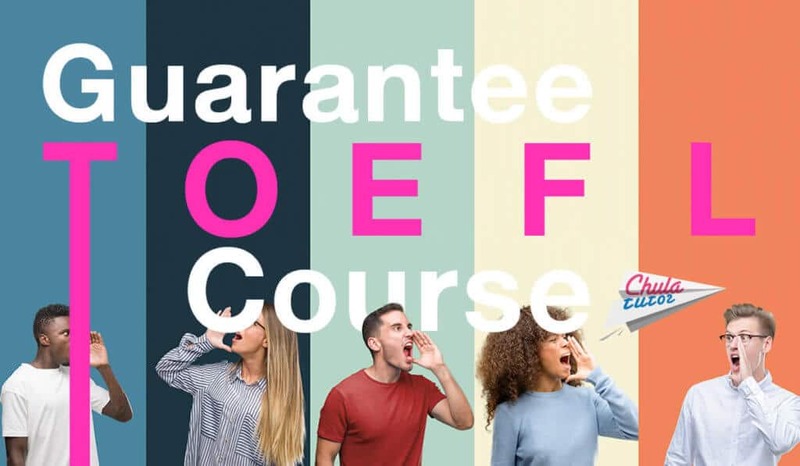 TOEFL will be difficult no more with our unique techniques. If you have no idea to prepare yourself, we have special courses to make you do the test easily.